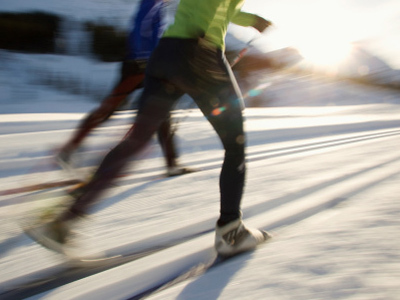 Some 17,000 skiers from about 20 Russian regions have gathered in the city of Khimki, just outside Moscow, to take part in one of the country’s biggest ski marathons. 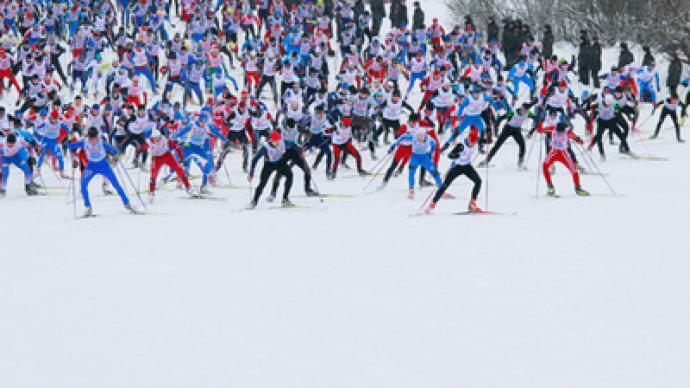 ­The annual cross-country event, Moscow Ski Track, attracts not only serious competitors, but many who simply have a passion for the winter sport. All you need to join in the fun is a pair of skis and a health certificate. 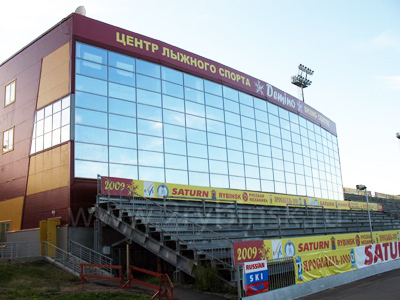 This year the competitions are dedicated to the 50th anniversary of the first manned space flight. Participants have the chance to try their skills in three distance categories: 40km, 10km and for children – 5km. All who finish a race will get certificates and souvenir hats. The winners will be awarded with diplomas and valuable gifts. See more ski marathon photos in RT’s gallery.